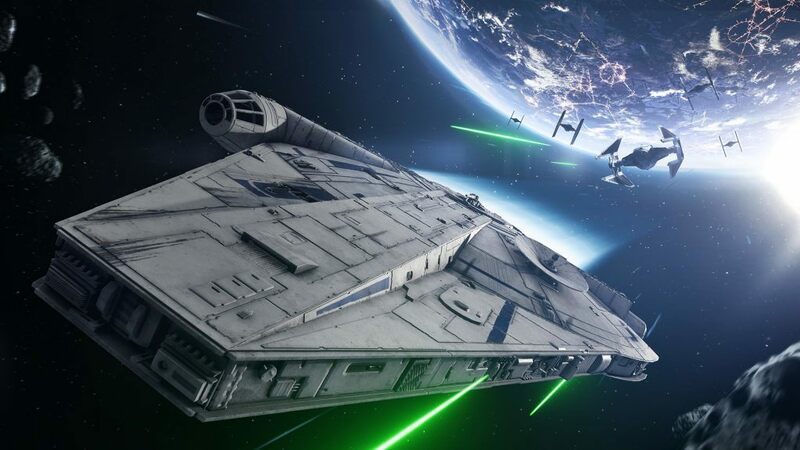 EA has revealed the next batch of DLC coming next for the Han Solo season of “Star Wars Battlefront II,” and it contains a new map, new character skins, and the return of one of the first game’s best modes. The new map coming is the Coaxium Mines of Kessel that we saw in “Solo: A Star Wars Story. 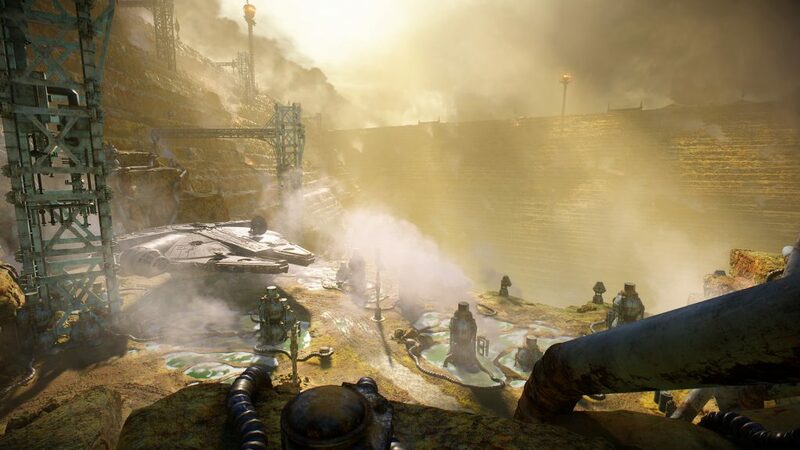 Not a huge surprise that this is the planet they chose to use from the film, but I’m glad they did, as it was one of the film’s best action sequences, and gives us another unique looking location to play in the game. 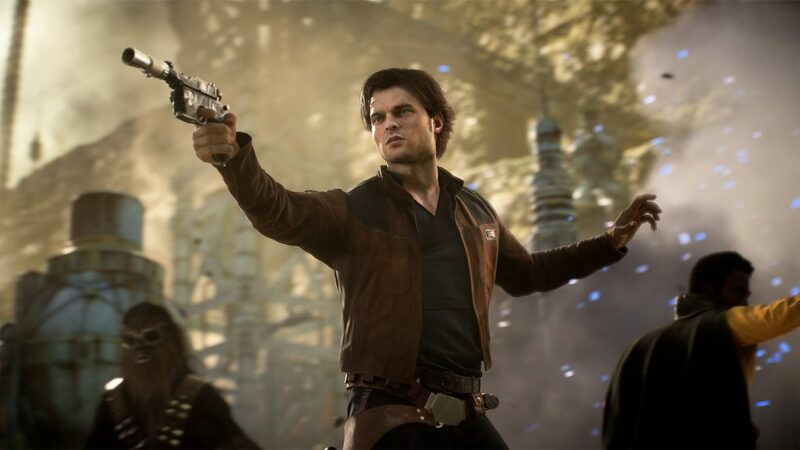 The new skins that will be made available to unlock will of course include the looks of Han, Chewie and Lando from “Solo: A Star Wars Story, as well as the Millennium Falcon as it looked when Lando had the ship, which will have L3-37 as your co-pilot, and allow you to us the coaxium injection boost. And finally we get the return of Extraction to “Star Wars Battlefront II,” which will be playable on the Kessel and Jabba’s Palace maps. All of this new content will be available next week on June 12th, and EA has stated that they will share what’s coming next for “Star Wars Battlefront II” during their EA Play press conference this Sunday, June 9th. So stay tuned!